The Nowsonic Nord UStand is a heavy duty u-shaped keyboard stand. The compact keyboard stand is ideal for storage and live playing. The stand features the custom Nord red colour scheme, providing colour coordination. 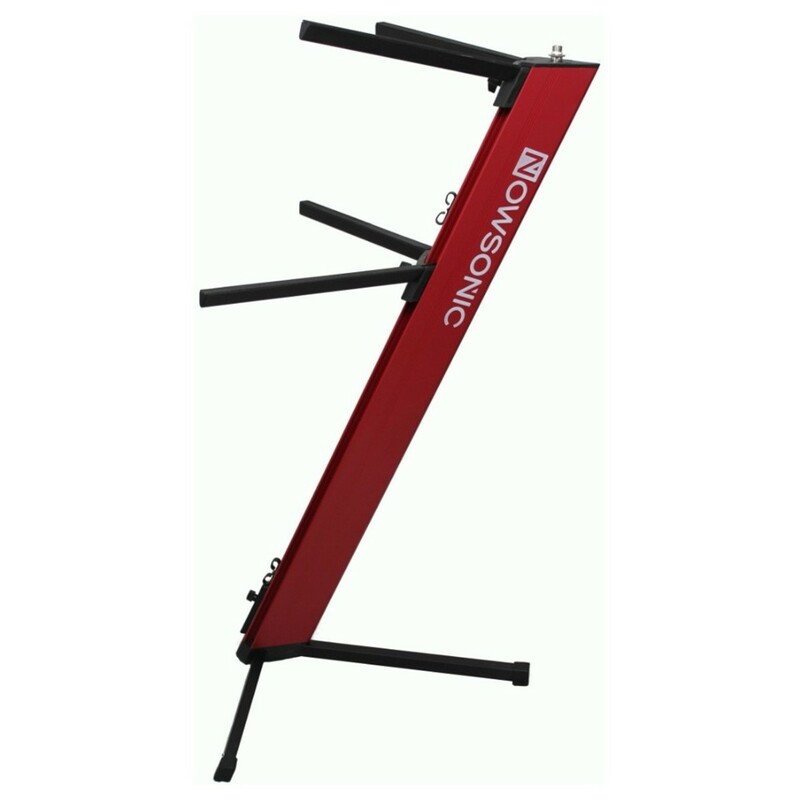 It features two adjustable height levels to provide the optimum playing position. The stand comes complete with a transport bag. The UStand takes its name from the u-shaped stand. The compact and robust design makes it as a storage and playing stand. The u-shaped design not only saves space, but also provides a streamlined and stable way to accommodate your keyboard. The stand features two adjustable height levels, allowing you to find the perfect positioning for playing. This ensures maximum comfort for the player, minimising playing fatigue. It also includes a 5/8-inch threaded connector for a gooseneck microphone tablet PC holder. 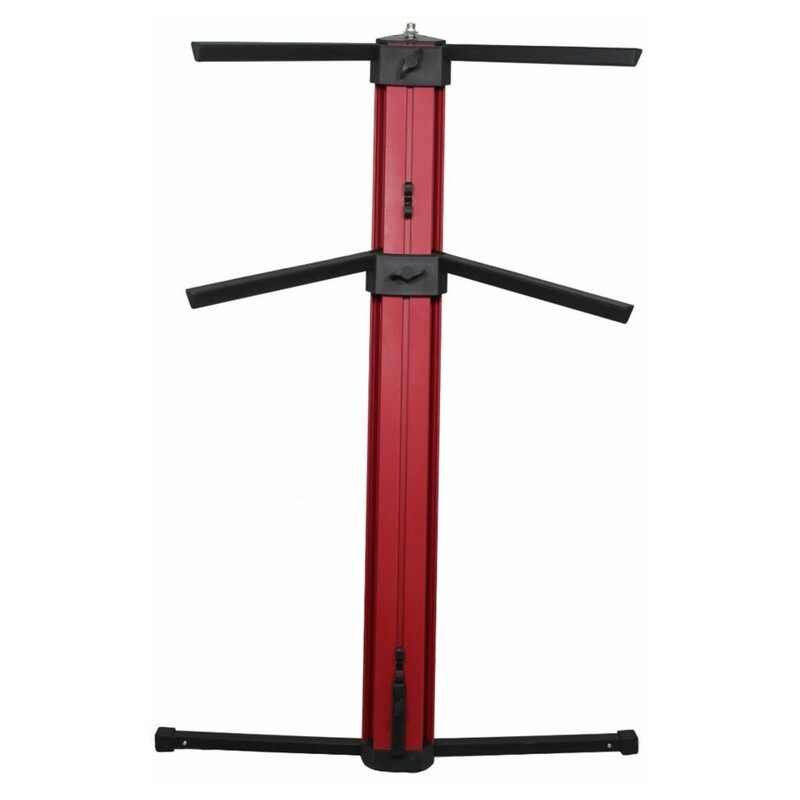 The frame of the stand is constructed from heavy-duty aluminium. 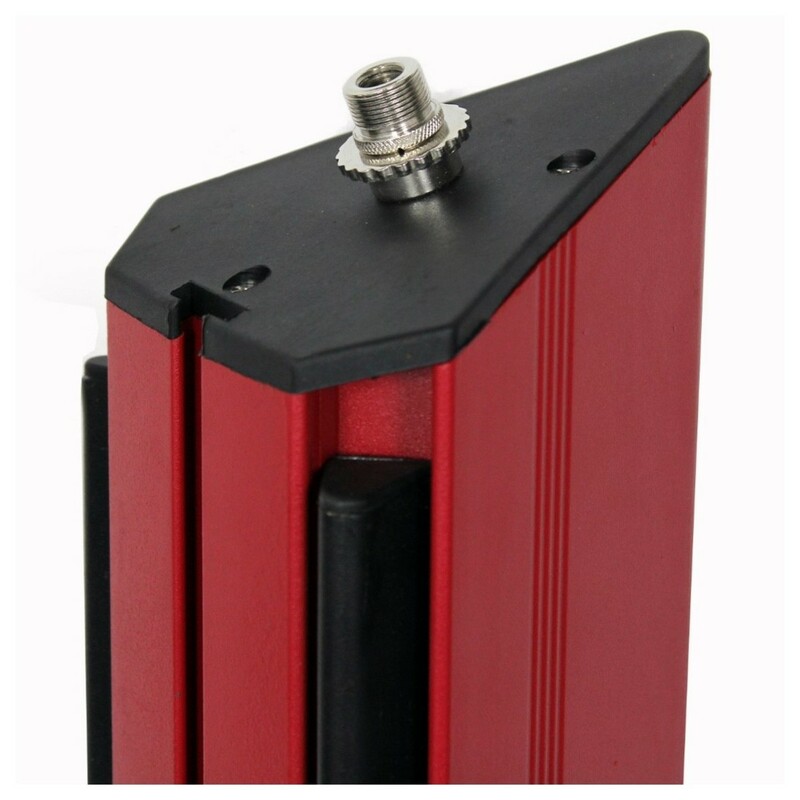 It features a base plate made of solid metal to ensure maximum durability. The outrigger feet can be integrated into the stand. 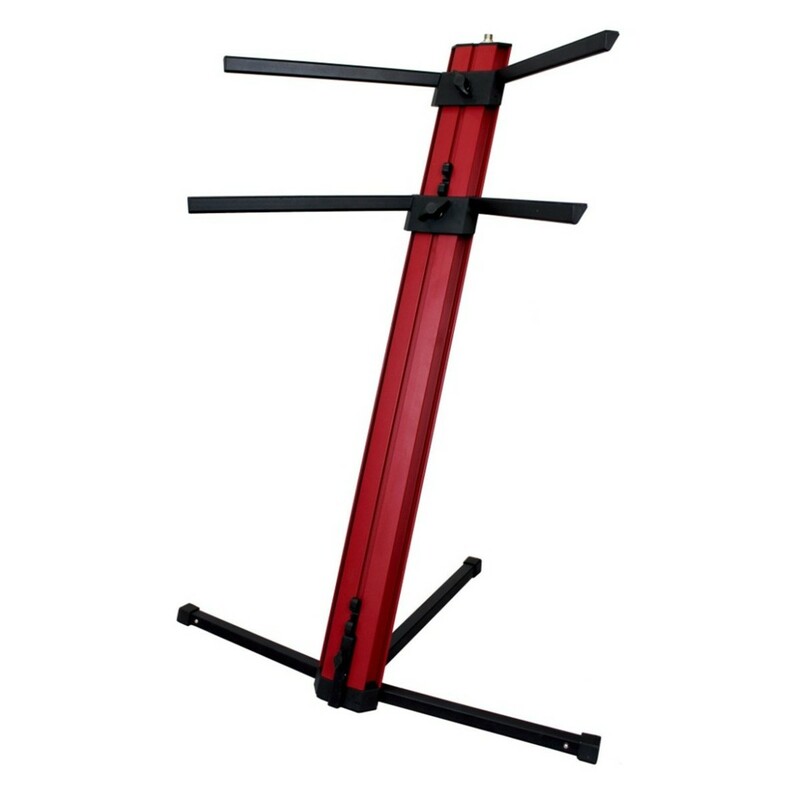 The stand comes complete with an assembled cable guide allowing you to organise your cables with ease.